Jan Gaylord, Ph.D., MSW, an adjunct assistant research professor at the UNM Cancer Research & Treatment Center, has been accepted to participate in the Cancer, Culture and Literacy (CCL) Institute at the University of South Florida. Funded by the National Cancer Institute, the program examines how culture and literacy relate to designing and developing effective cancer control interventions. The program is offered by the University of South Florida's H. Lee Moffitt Cancer Center and Research Institute. 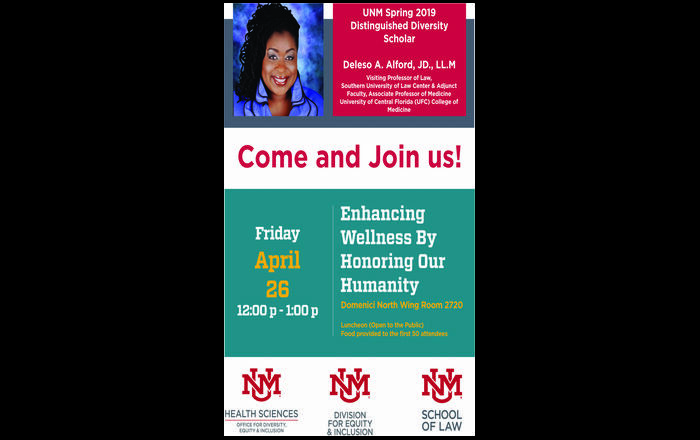 Bringing elements of culture into research is important, Dr. Gaylord said, noting that New Mexico's diverse populations help her study the socio-cultural factors that influence health behaviors and outcomes. "I am currently working on a grant to study the screening, diagnostic and treatment histories of New Mexico women with cervical cancer," she said. 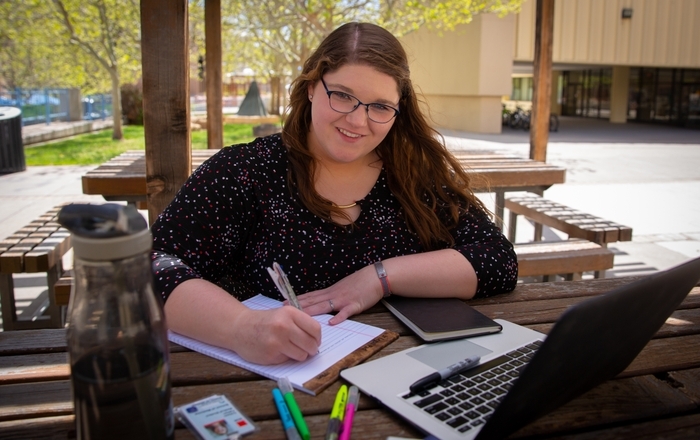 "The CCL Program will assist me in broadening my ability to understand the role of culture and literacy in preventing and treating cancer in New Mexico's diverse populations." Institute participants will attend a five-day session in January and participate in a monthly web-based educational series and ongoing mentorship program. Matthew Kreuter, Ph.D., MPH, Director of Health Communication Research at Saint Louis University School of Public Health, will serve as Dr. Gaylord's mentor.
" The CCL Institute helps promising early career scholars develop their research skills and interests in this important area of cancer prevention and control," said Kreuter. "I look forward to working closely with Dr. Gaylord in the year ahead." Added Dr. Gaylord, "I have been paired with a mentor with tremendous experience whose focus is integrating elements of culture into his research. His mentorship will provide tremendous value to me in my work." 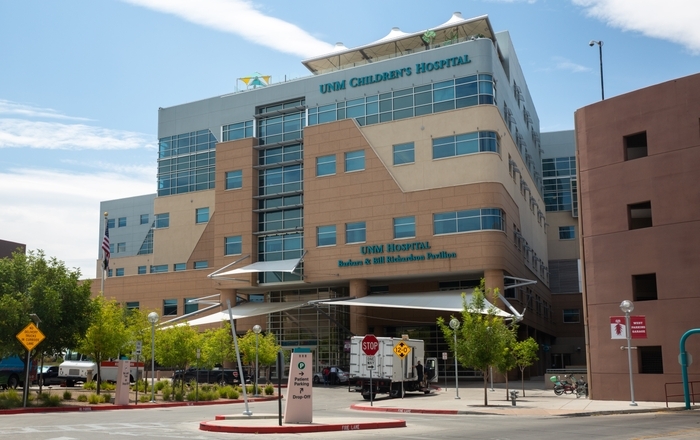 The UNM Cancer Research & Treatment Center was founded in 1972 and is the only academic healthcare facility in the state that is dedicated to both cancer research and patient care.